Stephan Micklitz is an Engineering Director on the Identity, Privacy and Security team in Munich. His team focuses on providing users with tools and controls to manage their privacy and security when using Google – helping them to keep their data secure and protect their privacy. 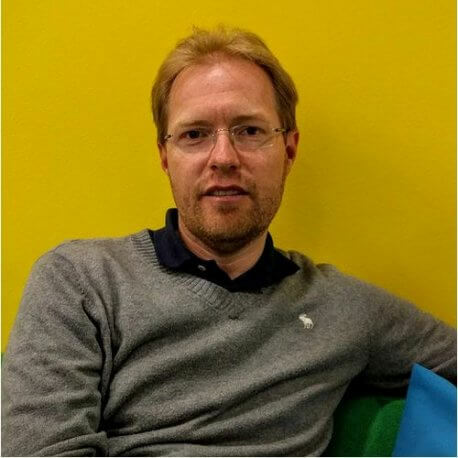 Stephan joined Google in 2007 as a Software Engineer, and has been working on the Identity, Privacy and Security team since 2009. Stephan studied computer science at the TU München and completed his masters degree (Dipl. Inf.) in 2003. Prior to joining Google he worked for several software companies as an engineer and consultant for business software solutions.